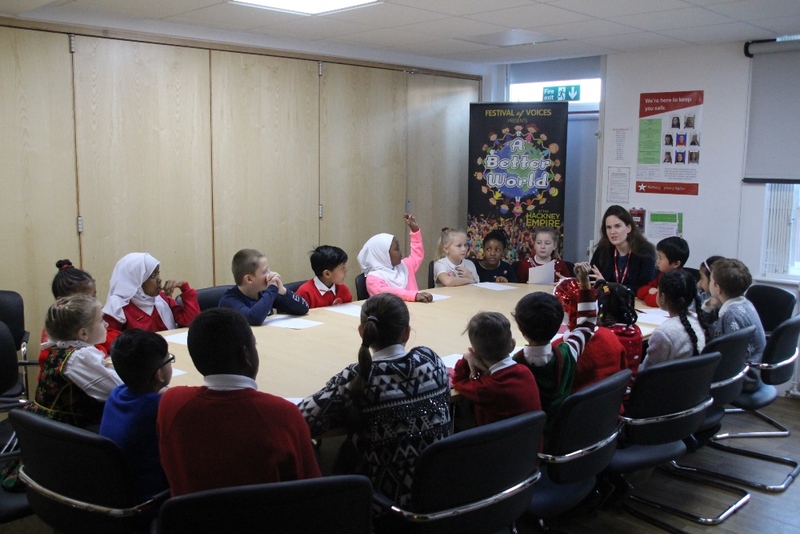 Our School Council comprises of 22 children from across both Key Stage 1 and 2. Each classroom democratically elects one member to represent them at School Council meetings. It is the School Council member’s responsibility to ensure they discuss issues with their classmates and feed this back to the school council. Each member acts as a link between their classmates and the school council sessions. The members aim to meet on a fortnightly basis; their goal is to make Star an engaging, captivating and inviting place to be! The meetings are chaired by different members of the council – they discuss issues that are experienced throughout the school and attempt to solve problems that arise. The school council are constantly working on different projects around the school. The children take their roles very seriously, and tirelessly work to improve the school environment for all. So far this year, the council have been involved in interviewing potential house captains, helping to organise and plan a walk for charity, and creating a proposal outlining how to improve their school playground. The council relish the opportunity to debate and discuss important issues. They can’t always solve children’s problems or concerns. However, during their time on the council they learn how to approach problems with diplomacy and tact. This skill ensures they are prepared for secondary school and beyond!